Mark Allen beat Matthew Stevens 9-6 in a high quality contest to reach the final of the International Championship for the third time. 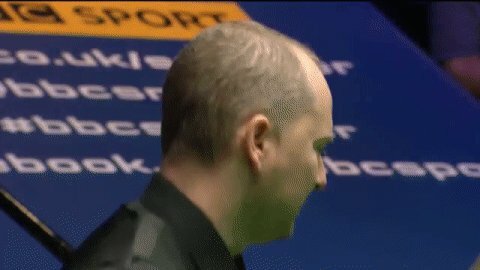 Allen will face Neil Robertson or Jack Lisowski in the final in Daqing on Sunday with the winner to bank the £175,000 top prize. 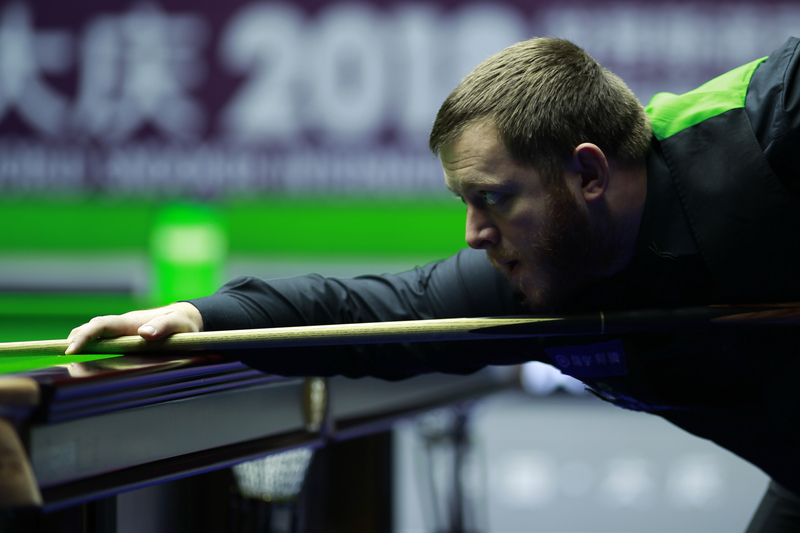 Northern Ireland’s Allen will be aiming for the fourth ranking title of his career and first since the 2016 Players Championship. World number 12 Allen was runner-up to Ricky Walden in this event in 2014 and lost to Mark Selby in the final last year. He’ll hope to go one better this time when he plays in his eighth ranking final. Stevens was playing in his first ranking semi-final since 2013 and had hoped to continue his bid to win a second ranking title. Instead the Welshman goes home with £32,000 which will shoot him up the rankings from his current position of 56th. Allen won the opening frame today with a break of 75 before Stevens took three in a row with runs of 59, 70 and 86. The next three went to Allen, assisted by breaks of 70 and 120, and he took a crucial eighth frame by potting the last pink and black to lead 5-3 after the first session. Masters champion Allen took the first frame of the evening session then Stevens hit back with 110 and 144 to close to 6-5. The big breaks kept flowing as Allen made 102 then Stevens replied with 115 to leave the score at 7-6. In frame 14, Stevens had a chance to level the match but over-cut the black off its spot on 44. Allen stepped in with a superb 85 clearance for 8-6. And he soon got the better of the 15th to seal the result. “It was a good match to be involved in,” said 32-year-old Allen. “I felt as if Matthew was the better player, he was sharper than me, potted more long balls and scored just as heavily. The grit and determination got me through because I wasn’t at my best. Matthew missing the black at 7-6 was the crucial point because he was the dominant player at that stage. I made a good clearance and that turned the match. The scoreline was very flattering for me but I’ll take it. Six of Allen’s eight previous ranking finals have been in China. “It’s easy to focus out here, there are no distractions,” he said. “You just go out and play and then go back to your room and watch movies. That helps me focus the mind. I’m not the biggest fan of travelling, but that means every match feels like a win-win, because if I win I’m in the next round and if I lose I get to go home to my family. That takes a bit of pressure off.